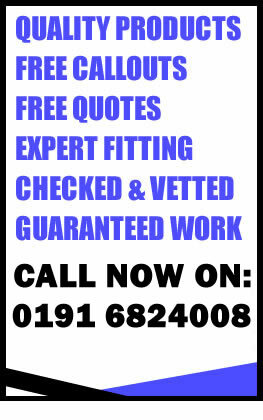 Suppliers of Bespoke Blinds and Shutters in Newcastle, Durham and the North East. Bluebell Blinds supply a wide range of performance fabrics for commercial premises which comply with all Health & Safety legislations. In order not to disrupt your business working day we are happy to fit out of working hours too (evenings or weekends). For retail businesses we have a vast array of colours to fit in with your decor and can even have artwork printed onto blinds in order to emphasize your business logo and branding. Our work is backed by our full guarantee, comprehensive service and expert installation. Call us today to see our extensive range on 0191 4212078. Bluebell Blinds Newcastle Ltd only supply blinds and shutters recommended by the BBSA. (British Blind and Shutter Assiciation). The BBSA is the only national trade association for companies that manufacture, supply and install interior and exterior blinds, awnings, security grilles and shutters and associated motor and control systems. Our full contact information is below. If you would like to use our online enquiry form CLICK HERE.